In this post, we will consider the pros and cons of PMI ACP Online Training. In addition to this, you can also appreciate why PMI ACP is needed for you. Therefore, let us dig into the PMI ACP Online Training to get to know the whys and wherefores of PMI ACP Online Training. To start with let’s expand the acronym PMI ACP: It is Project Management Institute’s (PMI) Agile Certified Practitioner (ACP). This is the credential on agile methodologies which is offered by PMI Institute. Before we delve into the PMI ACP Online Training, you would want to know why we are discussing certification from PMI. What is so great about PMI? PMI has been in the project management space for more than 4 decades, from 1969 to be precise. PMI was established to pool, share and educate best practices on project management. PMI has its headquarters in Pennsylvania, USA. So, is this body and certification more relevant for people in the USA only? Of course not! PMI has a presence all over the world across the 5 continents with 280 chapters in these five continents. You have 450,000 members in PMI who use, practice, advocate and contribute to the project management best practices. PMI is the top most not for profit organization known for its project management best practices globally. ACP from PMI is a mélange of various flavors of agile and hence you are not restricting yourself to one methodology. 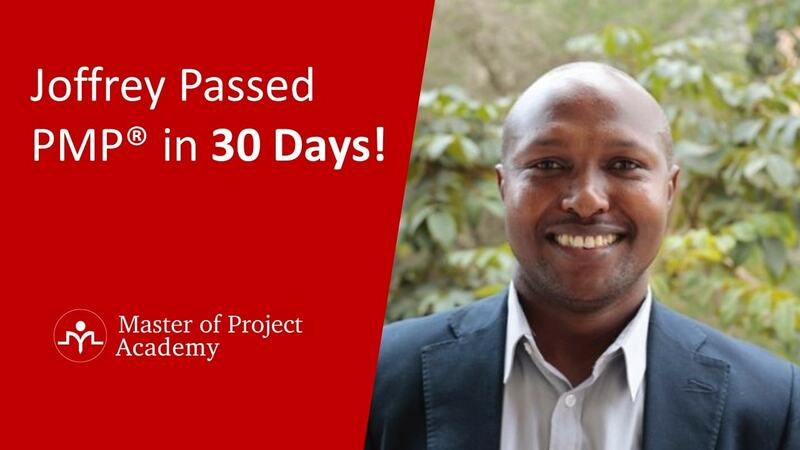 This is just the beginning to get hooked on to PMI ACP Online training. What is PMI ACP Online Training? Hence, let us move on exploring PMI ACP Online Training further. In simple terms, PMI ACP Online training is the training that you take for the PMI ACP certification exam in an online mode. But, you want to know whether the PMI ACP Online training is the one for you and how it will help you. Let us take one step at a time. 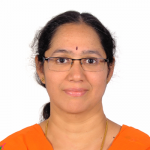 Why do you want to go for PMI ACP online training? First, what is the purpose of your going for PMI ACP online training? There are two common reasons why anyone would want to go for the PMI ACP online training. You want to crack the PMI ACP Certification exam and hence you want to go for PMI ACP online training. Maybe, you want to be in step with the industry trend. Since all organizations are using the agile methodology for their projects, you want to know about agile practices. You have seen that PMI ACP is a credential that you earn by completing the PMI ACP certification exam successfully. For any exam, there are generally certain pre requisites. And, for PMI ACP too there are a few. Read on to know what are the eligibility needs for the exam and how PMI ACP Online training is a part of it. Now, if your reason is #1, PMI ACP online training is not just an aid to successfully complete the exam but also a requirement or prerequisite. Are you eligible for the PMI ACP Certification exam? As for any certification exam from PMI, there is certain minimum education qualification you should possess. 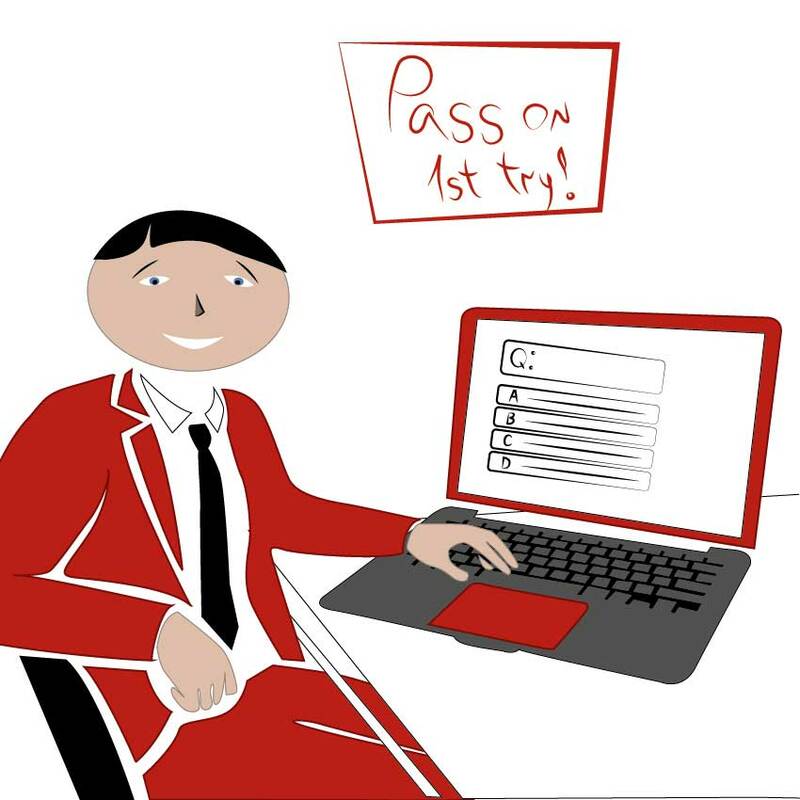 Since the certification exam tests your application or usage of project experience, you also need to enter your experience managing projects. This includes regular and agile projects that you worked on. In addition to these, to ensure a consistency in your knowledge on agile, PMI prescribes 21 hours of training on agile practices that are commonly used across the industries. Are you already holding PMP certification aka Project Management Professional certification or a PgMP (Program Management Professional) certification from PMI? Then, automatically you fulfill the general project management experience criteria. PMP Certification is the flagship credential from PMI. If you do not have any of these credentials and you are venturing into certifications to boost your career, you can still apply. Make sure you give the details as per the application about the project you have worked on. You need to start in a reverse chronological way to give about one year’s project management experience leading and directing projects. What are the projects you worked on recently using agile methodologies? What principles and practices you used there? You need to document about the project you worked on with agile methodology adding up to 1500 hours. For both experiences in projects (general & agile), you cannot include overlapping projects. 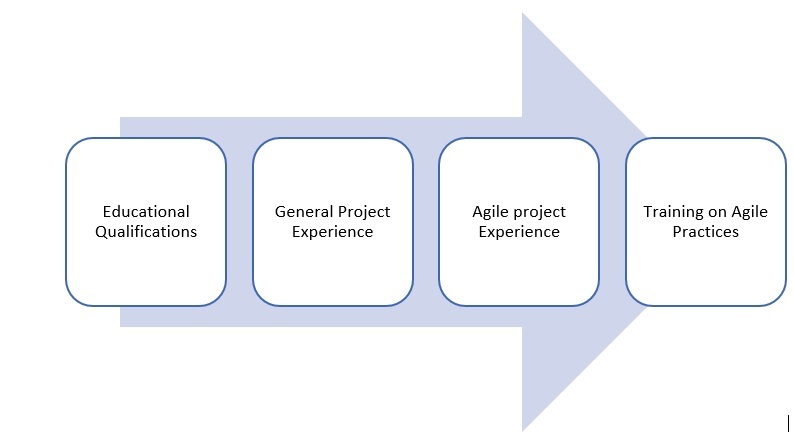 Moreover, the projects that you mention for agile should be different from the general project experience. Before you appear for the PMI ACP Certification exam, you should have completed training on agile methods and the duration should be at least 21 hours. This is where ACP Certification Training Online will help you meet your PMI ACP eligibility requirements. Your next question should be why PMI ACP Online training? What other options are available for getting this training? If you are wondering why everyone’s opting for ACP Certification Course Online, here you can find at least 5 reasons. But, you can also find the other options you have so that you can make a judicious decision on this important requirement of PMI ACP. The best reason for PMI ACP Online training is you can do it anytime anywhere at your convenience. 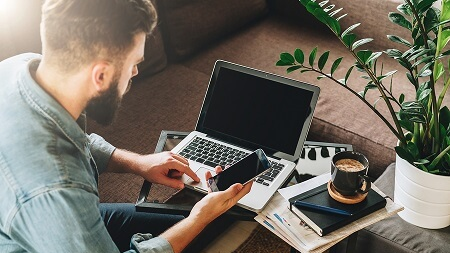 If you have an internet connection and a browser, you can pursue your PMI ACP Online training. As a busy project manager, I am sure you cannot have fixed time in the day every day for your PMI ACP exam preparation. You may have to visit the client or there could be a need to work longer on some days. So, how will you manage a fixed schedule class? One of the prime consideration for everyone in choosing the PMI ACP Online training is the cost. 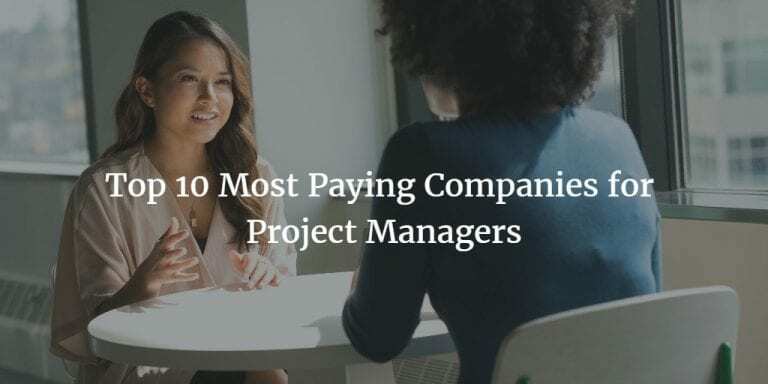 More so, if you are a project manager, you have been tuned to keep an eye on the cost and keep it low! Therefore, this option would be ideal for you. Because you get all the content needed for the 21-hour training and also at a lower cost. How much does your PMI ACP Certification cost? 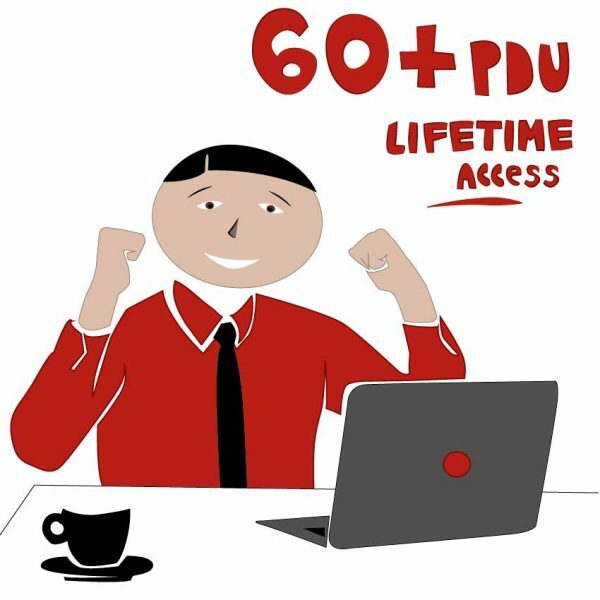 $1500 (Classroom)- $ 200 (the PMI ACP Online training) = $1300. You can also get information on the overall PMI ACP Certification Cost here. Each one of us have our own learning style, pace and timing that suits us to learn project management. Therefore, for you some topics are cakewalk and it becomes a drag if it is taught again. But, there are certain other topics that are your bug bear. So, how do you manage if you are learning with a group of practitioners in a class? Moreover, if you are at your best focus at late night or early morning, you are losing that advantage in other modes. A PMI ACP online training allows to go over the lecture sessions when you want and how slow or fast pace you want. So, the steering is in your hands and you can choose the direction and speed you want and brake when you want to. You can repeat a video if you want or fast forward it in case you feel you’re good with this concept. Is that not a great reason to opt for PMI ACP online training? Though it sounds clichéd, time is money and is the most precious resource we all have and limited! How much time are you spending in commuting to your workplace? How many times have you chosen online shopping as against going to a store? Reason? The time you spend in travelling and on top of that the hassle you can avoid when you do not need to drive in the heavy traffic and clogged roads. Moreover, the stress you build up when you do all this. It is not worth when you have an alternative. Therefore, by choosing the PMI ACP online training, you save lot of time and energy which you can put to a more productive use by completing one more lesson or a quiz. Every bit counts in your preparation. In the PMI ACP online training, the lectures or the recorded videos from the training provider are always with you. It is not that you can attend the class only on pre-defined schedule. Moreover, you do not need to pre-book the class. The PMI ACP online training is available the day you want to start and at the time you decide. Even if you have to travel to a client location or there is excess workload, you still can attend the class. Moreover, even if you cannot attend the session one day, you can make it up when you have time. Do you want to revise a concept? Do you feel that it is not completely clear? How many time in a class did you feel you had to ask for more explanation but hesitated so as not to slow down others? No worries! Go over the video one more time without the nagging feeling that you are holding up others in the class. What are the options other than PMI ACP Online Training? 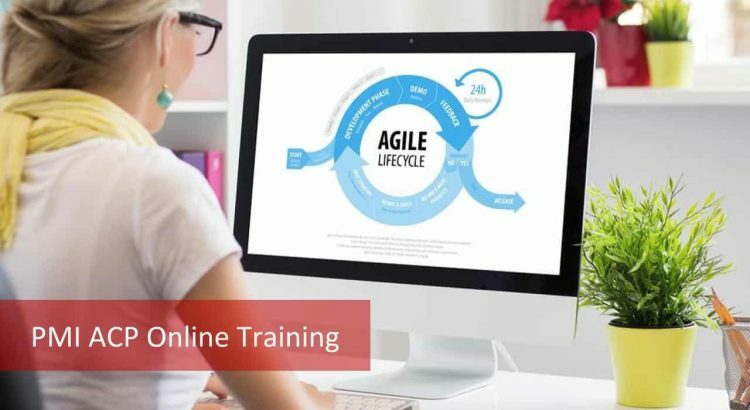 PMI ACP online training is not the only option for getting the 21-hour training on agile practices. The training should cover agile philosophy, methodologies, principles, and practices at a minimum. I have attended a few courses on agile practices. Should I still attend the training? Typically, PMI counts 1 hour of classroom instruction would be taken as 1 contact hour. If the ACP course you took dealt exclusively with agile practices amounting to 21 hours, you can use that. But, while the 21 hours that you attended will help you clear the eligibility requirements, you may still need help in your PMI ACP Exam prep. Therefore, you may want to attend the PMI ACP online training. There are also many resources that you get with the PMI ACP online training to help you sail through the exam. 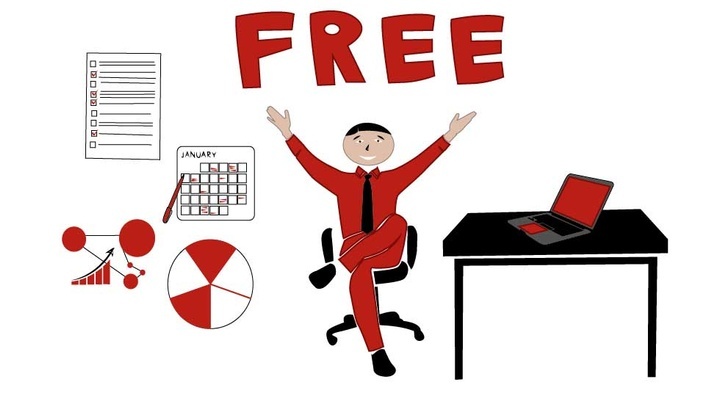 Have you attended seminars, educational course/sessions, workshops on agile practices? If you have been to a session on project management where agile methodology was dealt with, you can still add that. You need to count the specific number of hours that you learn agile methods and then mention in your application. Any course in your graduate program or a company sponsored workshop also counts. You can also do it from a PMI Registered Education Provider (REP), PMI chapter, or any distance education/online program such as PMI ACP Online training with an assessment at the end of the course. What does not count for the 21-hour training? If you have attended a network meeting of PMI chapter or a self-directed learning such as book reading, that will not be considered for the 21- hour training by PMI. There are many training institutions that offer PMI ACP training in a classroom mode. Now, what are the plus points of a classroom session and what are the minuses? 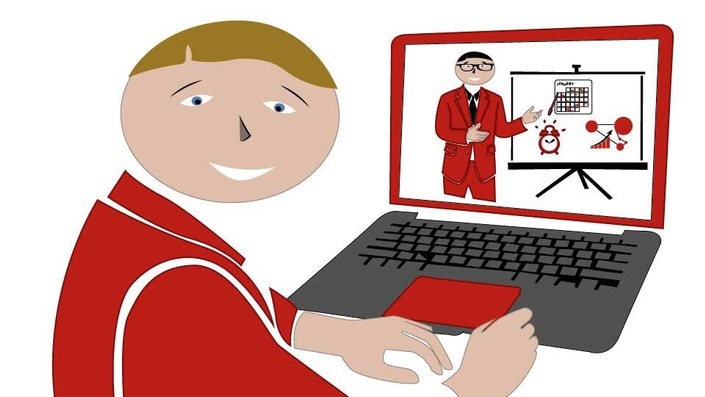 How does it compare with a PMI ACP Online training session? A classroom is completed in a fixed time frame and you know ahead of time for which you have planned. Many PMI ACP Online training providers have discussion forums to share discuss and enhance knowledge. If you like the traditional mode of an instructor leading the class and answering your queries, you can go for this. Do you find that you learn better at your pace and are self-directed? Then PMI ACP Online training is ideal for you. In a classroom session, if you cannot attend a day’s session, it is difficult to find a mutually convenient slot. You need to pay much more for a classroom session compared to the PMI ACP Online training. You can post your questions whenever you get them in the discussion forum. Most PMI ACP Online training providers have the instructor reply to your queries within a predefined time. Moreover, you get more questions when you are studying and need the queries to be answered which has a provision in online option. What resources do you get with the PMI ACP online training? PMI ACP Study Guide: This PMI ACP Study Guide literally like a beacon guiding you through to earn your PMI ACP Certification. Explanation of concepts with examples in a concise way is the advantage here. Will generally have questions at the end of each topic. PMI ACP Sample tests: Full-length tests featuring PMI ACP sample exam questions that are simulated version of the actual PMI ACP Certification exam. These PMI ACP Sample tests are a great way to know where you stand. Summarizing, we have seen the PMI ACP Online training pros and cons. In addition to this, PMI ACP Requirements were also discussed to give you an idea about what you need to start off. To nudge you to a decision, the PMI ACP Certification cost also has been discussed with a focus on the PMI ACP Online training compared to other options.